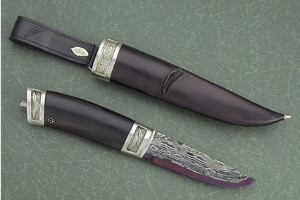 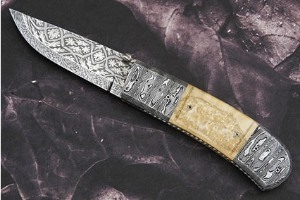 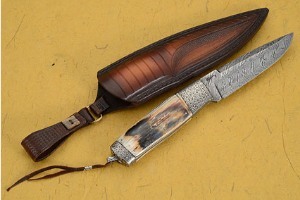 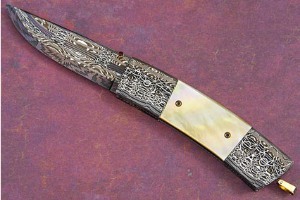 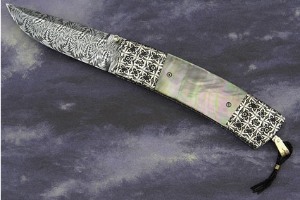 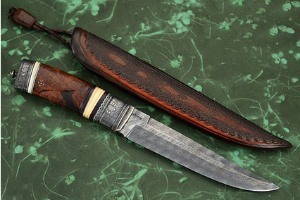 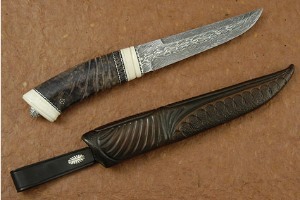 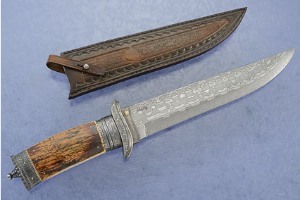 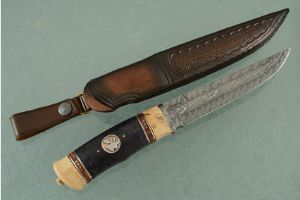 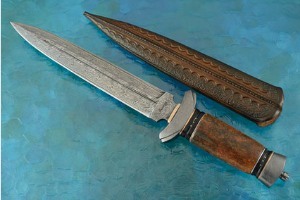 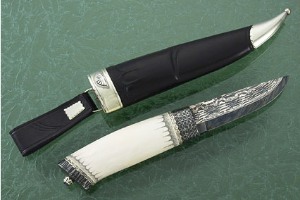 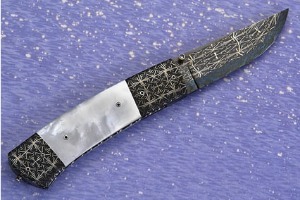 I'm very excited to be able to introduce American knife collectors to the work of Henry Hildén. 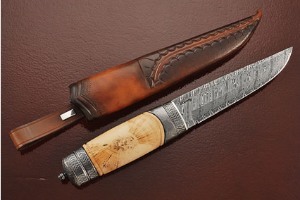 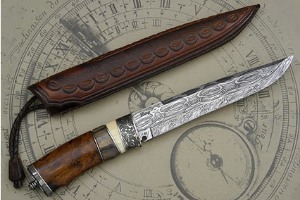 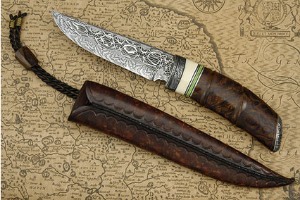 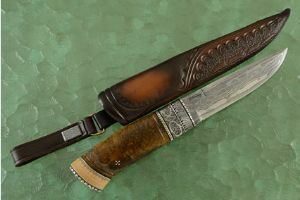 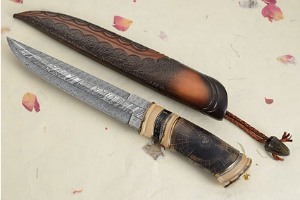 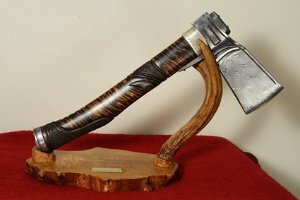 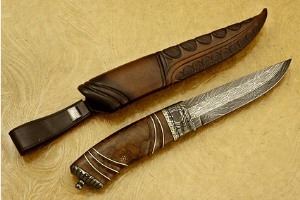 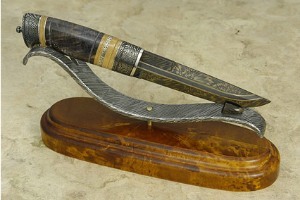 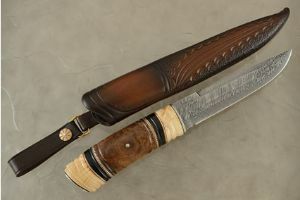 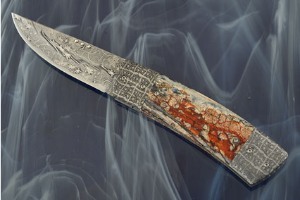 Henry is an extremely accomplished Swedish knifemaker, forging Damascus that rivals that of some of the greatest makers anywhere. 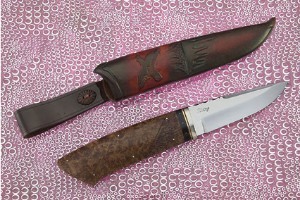 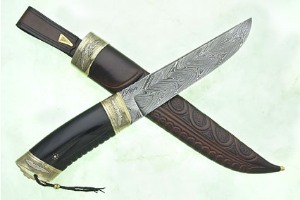 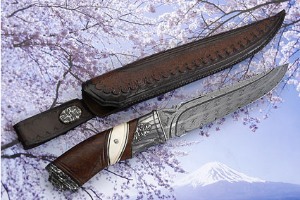 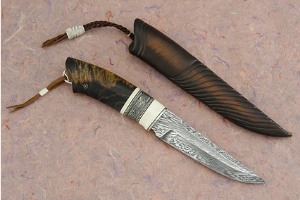 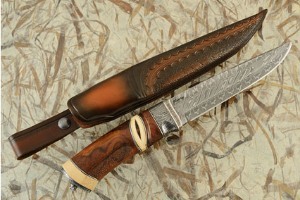 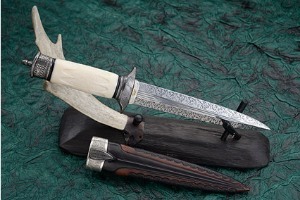 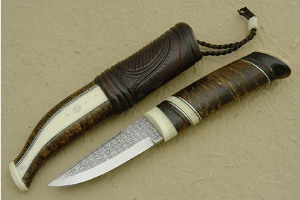 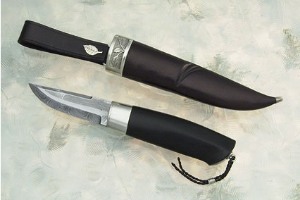 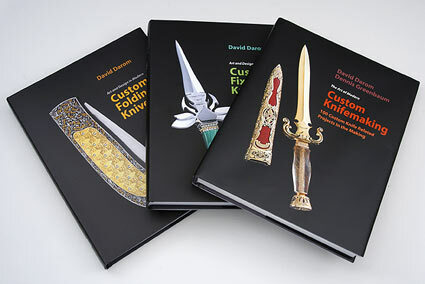 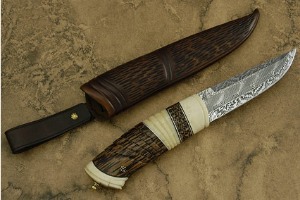 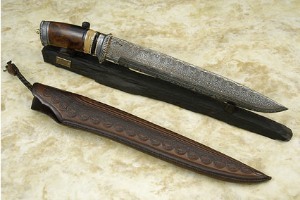 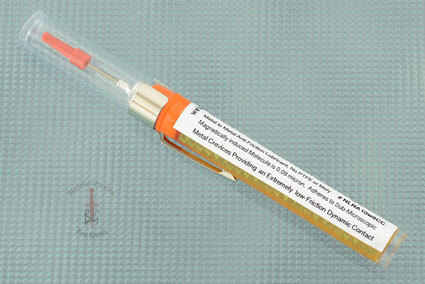 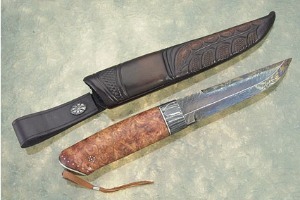 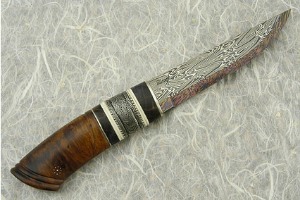 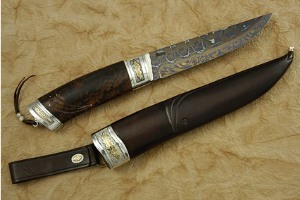 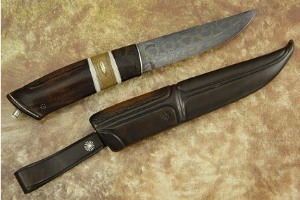 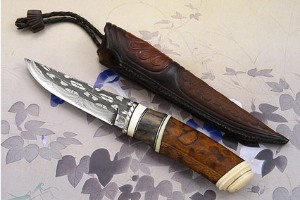 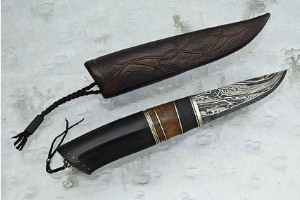 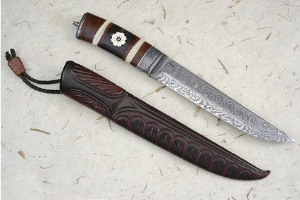 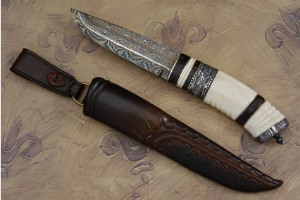 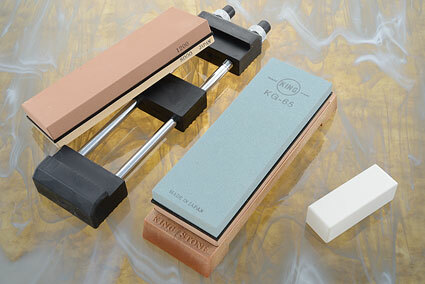 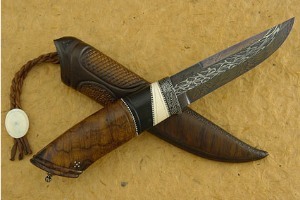 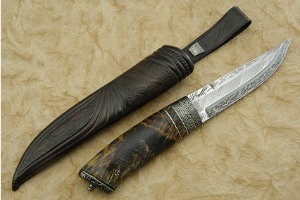 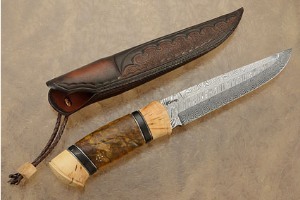 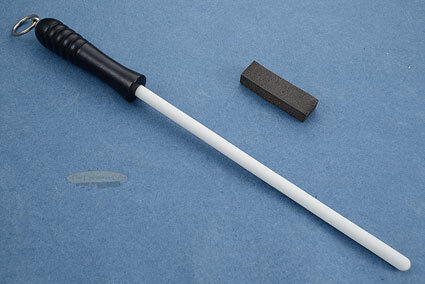 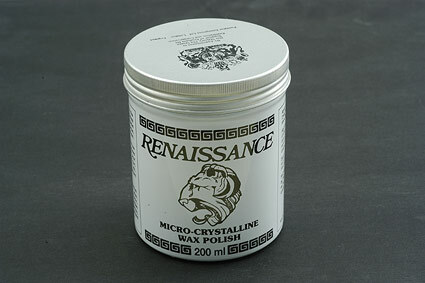 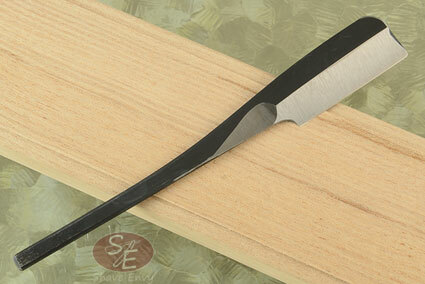 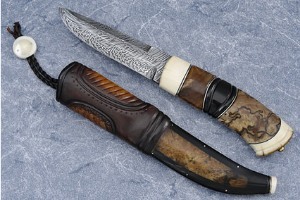 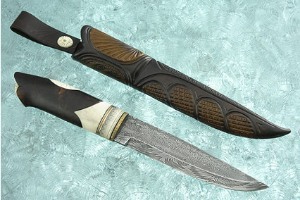 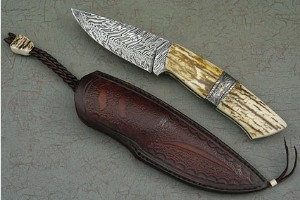 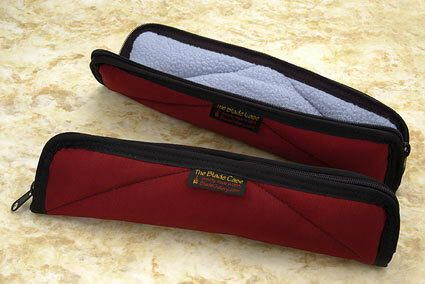 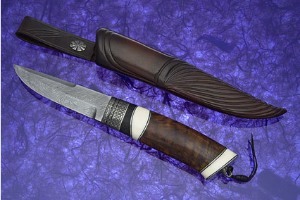 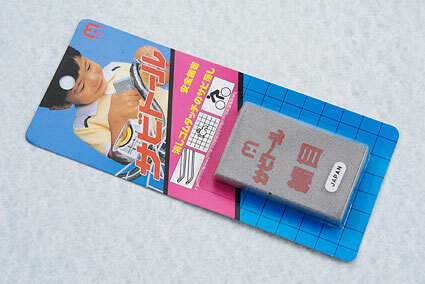 His knives are quite traditional in their approach, striving for excellent fit and finish, as well as performance. 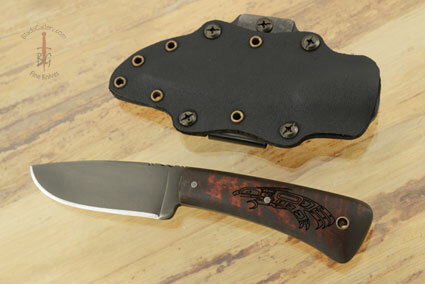 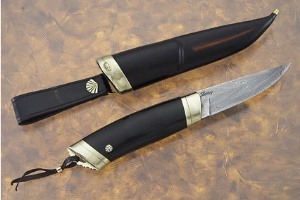 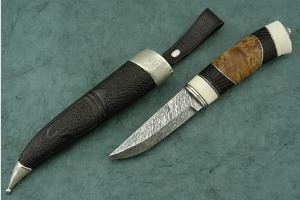 After starting to make knives in 1995, Henry quickly and consistantly began winning awards throughout Sweden.